That is just it, it is YOUR vision and eCOG Media wants to make that a reality. No one knows your business better than you and we specialize in bringing that vision and presenting it to the world. Your website is your 24/7 store front and needs to tell your customers what you are and what you can do for them. We specialize in the keys to your online marketing from websites to SEO and email marketing. We help to deliver and display your vision and message to your customers. With years of experience from business from all types of industries we will listen to you and create you the best website to show your vision. Contact us today and let’s bring your vision to reality. Your design should be about your message. You only have a few seconds to tell a customer what you are about so let’s make it a good one. Like the old saying “work smarter, not harder” and so should your website. Your website is your full time selling person; let it work for you and not you for it. Nothing is worse than have a great site and brand and no one finding you. We can help you with getting found online, with email marking and advertising. Get your message out there and get found. 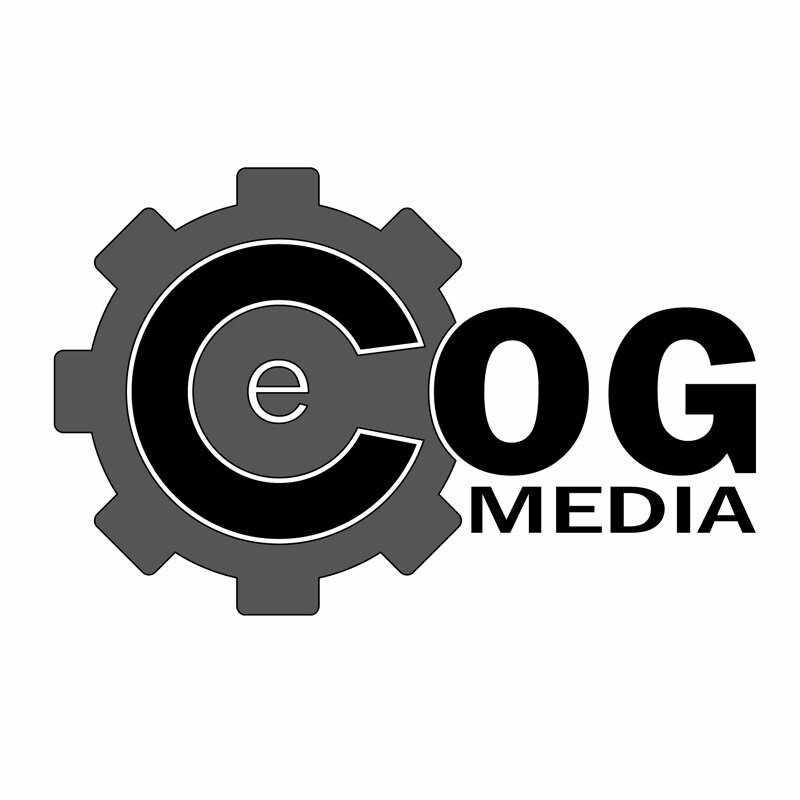 eCOG stands for Electric Cog and electric means “Exciting; thrilling” and cog means “A person who plays a part in an organization” so Electric Cog represents “A thrilling person who plays a part in an exciting organization”. The Lights of the World website came to me from Riviera Broadcasting which I continue to do some work for.